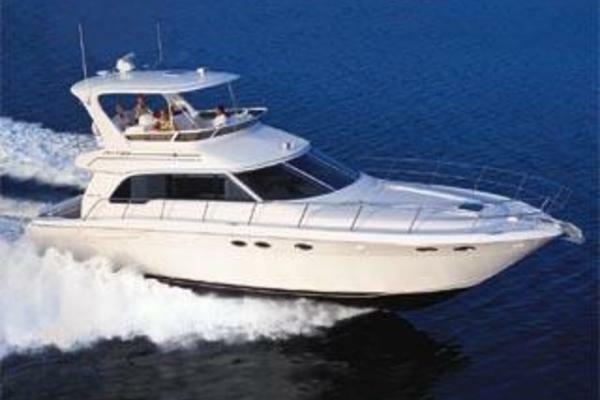 This is the second generation of the popular 260 Sundancer with new styling and cabin upgrades. This the perfect family starter boat. One owner boat, always lift kept with no bottom paint. Put this one on your list. First offering. U-Shaped dinette forward with table converts to double berth. Galley mid ship to port. Head with shower is aft to starboard. Mid ship aft is guest stateroom with double berth. Cockpit features L-Shaped seating aft to starboard. Wet bar to port has a sink, storage and removable cooler. Companion bench seat to port forward with single swivel helm seat to starboard. Situated mid ship to port features single alcohol/electric stove, wet sink, microwave oven, and refrigerator. Vacu-flush toilet, shower, wet sink, hot water and vanity. Forward is bow anchor roller with Delta Plow anchor, chain and rope rode. Electric anchor windlass. Stainless bow rail. Forward opening hatch for cabin ventilation. Walk through windshield for safe bow access. Bimini top with stainless frame. Forward facing radar arch with overhead lighting. Full camper canvas package with storage bag. Snap in carpet for cockpit. Cockpit table with electric opening engine hatch for good access to engine compartment. Integrated swim platform with 4 step stainless swim ladder and transom shower. Marine AC with new pump 8/2017. Standard SmartCraft instrumentation and diagnostics, Standard Horizon CP180 GPS map with updated chip, RayMarine VHF radio, new VHF antenna 4/2018, Sirius Satellite Radio, 6-Disc CD player. 110 V and 12 V systems, shore power with 30 amp cord, 12 v batteries with selector switch, Kohler 5kw generator with 240 hours, PowerMania battery charger. Generator raw water pump impeller and service 6/2018. Mercruiser MAG 350 MPI 300 hp with 80 hours SMOH, Long block with manifolds and risers 4/2010. Engine PCM warranty change out 3/2015, fuel cooler replacement 8/2017, rebuilt engine trim system 1/2018, engine service 6/2017. 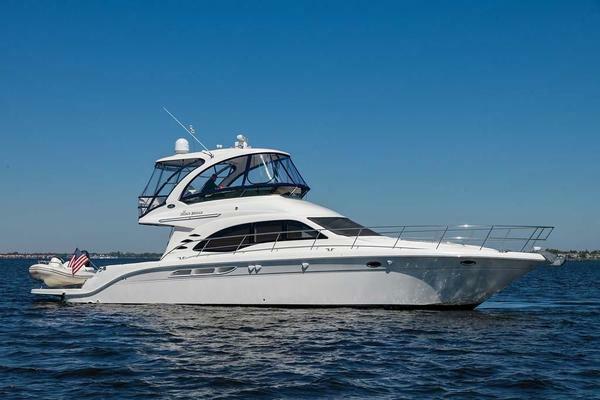 Our Sea Ray listing is a great opportunity to purchase a very nice 28' 260 Sundancer. 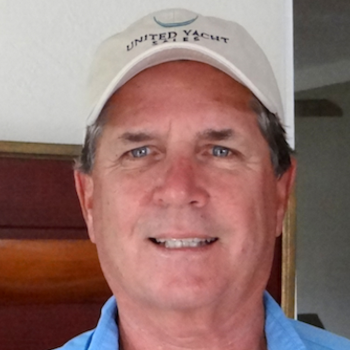 She is currently listed with United Yacht Sales broker Steve Pentz who can answer all questions about the boat for you. Please don't hesitate to reach out to our team of professional yacht brokers to schedule a showing. There are many yachts listed for sale on the MLS each with a different history. We look forward to helping you complete your search for the perfect boat or yacht for sale.